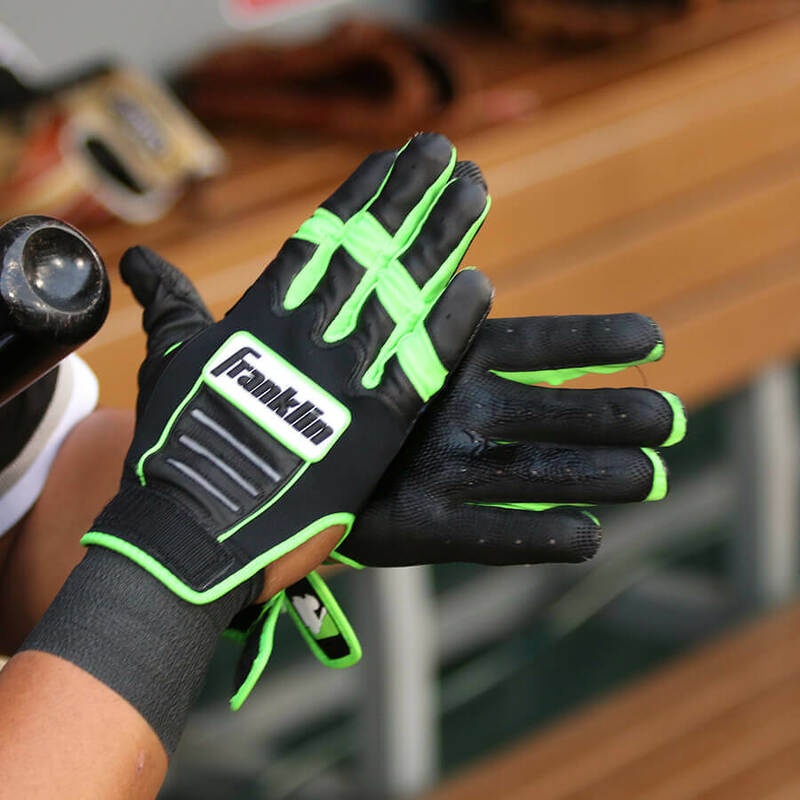 Abreu switched out all his Mizuno gear and on his hands he’s now wearing some custom Franklin CFX Pro batting gloves. Abreu’s colors can match just about any team colors. They can’t be made exactly to his specs in the custom builder, but you can get very close with the colorway available at the link. 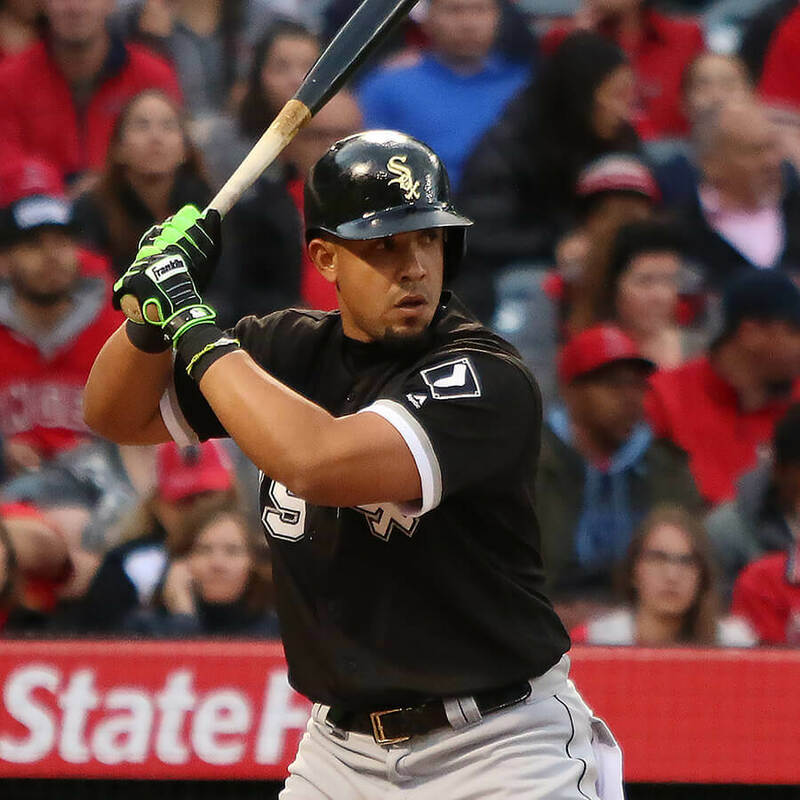 Categories: Gear, Batting Gloves, First Base, Chicago White Sox, Jose Abreu.